Today is officially Happy Saturday List Day. As part of the celebration, we would like to provide you with a few things you may or may not know about LinkedIn. 1.) 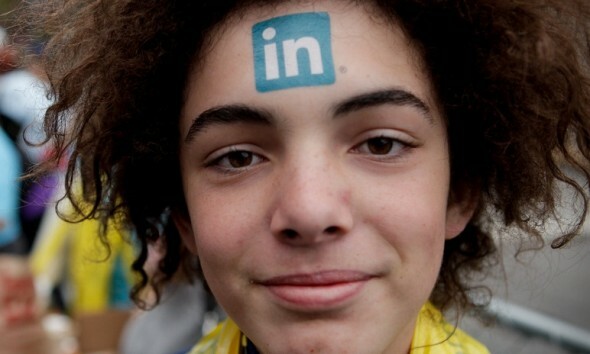 Many agencies and corporate recruiters/sourcers use LinkedIn for 65 to 75 percent of their candidate searches. Makes you think that maybe, just maybe you should have your profile up to date and as detailed as possible. 2.) Each individual profile can join up to 50 groups and even more of they align themselves with sub-groups within the groups. So…Why is that so important to be in 50 groups. 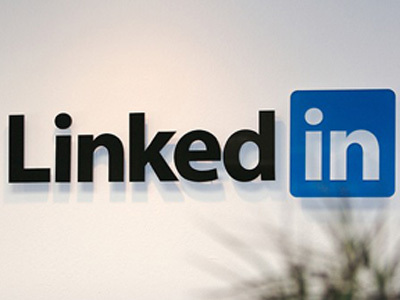 LinkedIn is structured by levels of connections and within the current process, each profile only has access to free email to their 1st level connections or groups membership sharing. By maximizing group affiliation it enhances your free networking access. 3.) Approximately 5-7 percent of LinkedIn members actively participate in groups discussions or content sharing. It is not enough to have a strong profile on LinkedIn but to participate. Participation will raise the bar of awareness by showing group members of like skill set, roles or regional affiliation that you have the knowledge expertise, strong communication skills and teaming abilities to be a successful part of an organization. Become engaged and share your domain expertise with other group members. 4.) A profile should always be in flux. With each update whether that be a promotion, volunteer work, committee affiliation, training workshop, etc, all of your first level connections will see that update on the status wall. It is almost like being a new profile again. We always want to be on the top of the list to get noticed. When one does a Google Search, do they go to the website on page five or one of the first results? I think you know the answer. 5.) Take advantage of applications that help promote your level of experience. LinkedIn has a number of free applications such as WordPress, Box.net, Trip.it and Slideshare that allow others to see and even download examples of your work, resumes and references. 7.) LinkedIn allows you to find friends from other personal social communication platforms. The friend find tool will find all your friends on your Gmail, Outlook, Apple Mail, and Yahoo accounts and tell you who is on Linkedin so you can expand your network quickly. 8.) 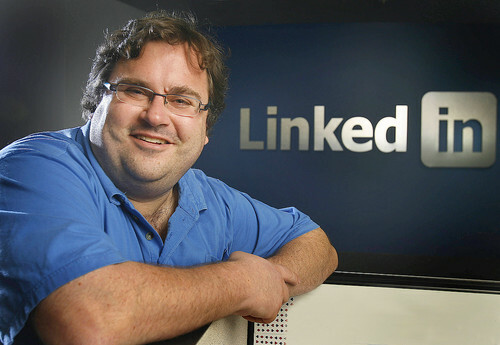 Linkedin has the capability to align your tweets to your share window on your Linkedin profile. This is like double dipping your tweets. Who doesn’t love more exposure. 9.) Grass roots and organic networking will continue to be a critical part of our relationships even as social media is growing. Trip It is an application to tracks your trips by dates and mileage. That is very cool because it tracks you against others that share the application but more importantly, it will tell you who among your first connections will be in that area when you are. Think about it, an instant list of who will be in town. If you have time for coffee or a dinner, you can network face to face with your connections. 10.) Polls Polls, Polls… If you are doing research for a white paper and you need data, you can create a poll and send it to your connections and make it public. This is a free option but with a pay upgrade you can send it to the whole LinkedIn network. 11.) Bonus – LinkedIn allows you to follow companies. If you are putting together your personal marketing plan and structuring your target companies that you ideally would like to work for, you can follow activity around these companies including jobs, promotions, hires, departures and news feeds. I hope some of these little tidbits helps create awareness to the true power of LinkedIn and professional networking. Keep your profile up to date, maximize your potential exposure and get involved. The rest will fall into place.